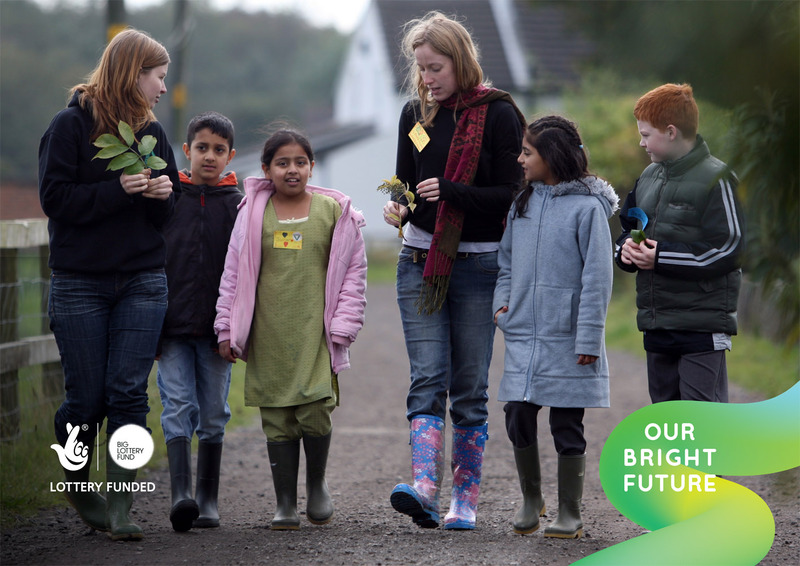 375 have recently helped Our Bright Future, a Big Lottery and Royal Wildlife Trust funded organisation, develop and create their new brand identity. 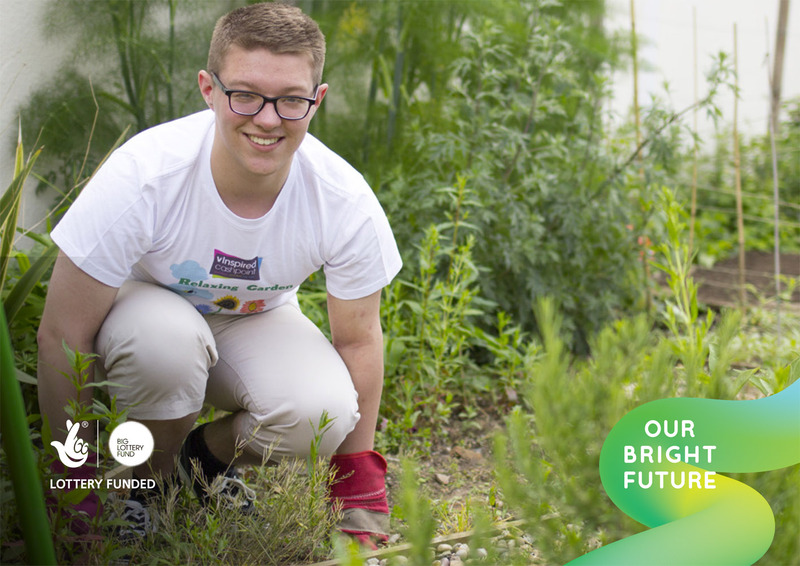 Our Bright Future was established with the purpose to empower young people in the UK to set up and create what is rightfully theirs: a healthy planet, a thriving economy and a better future. 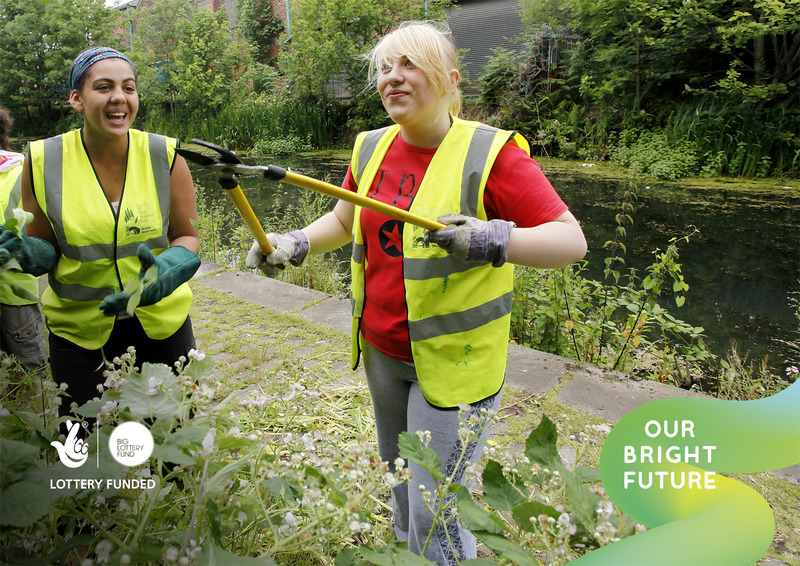 £33m Big Lottery funding over the next 5 years has already produced 31 live projects running around the UK, which is helping over 50,000 young people make a positive impact to both their built and natural environments. However the projects don’t just help local regions as the skills learned and experiences gained equip the young participants to go on and be sustainable pioneers of the future. 375 ran a number of workshops with youth groups ranging from 11-22yrs to understand how they think and feel about the environment. We found that talking about green or environmental issues was not the way to engage enough of them into action, so we proposed a more direct approach around the opportunities within the green economy for future jobs. 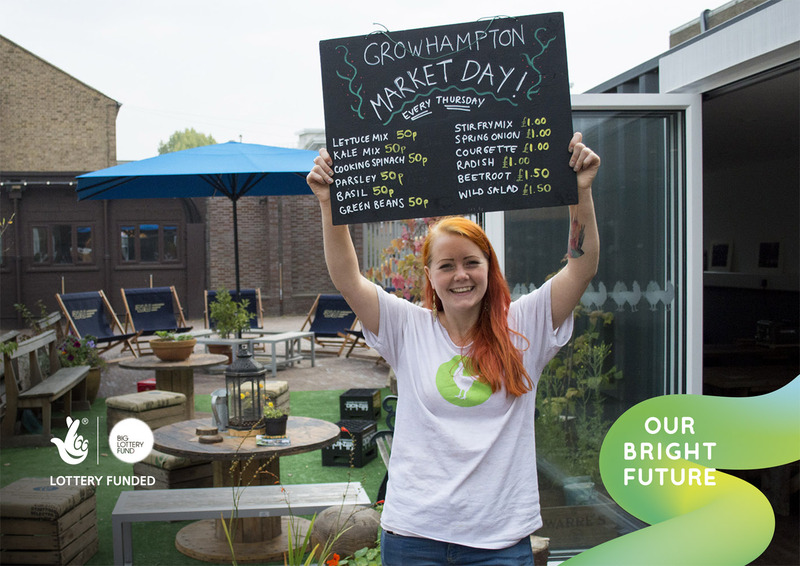 ‘Our Bright Future’ is a call to action for young, ambitious and capable individuals to create a brighter future for themselves within a thriving green economy. The visual identity and logo was derived from a ‘swipe’ which tested well with our groups and offers great opportunity for development across digital and social channels. 375 created a brand name and identity that is colourful and vibrant reflecting the energy, optimism and activity of their youthful audiences. See some examples of the branding in action below.